« Happy 10th Anniversary Golden Geek Awards! 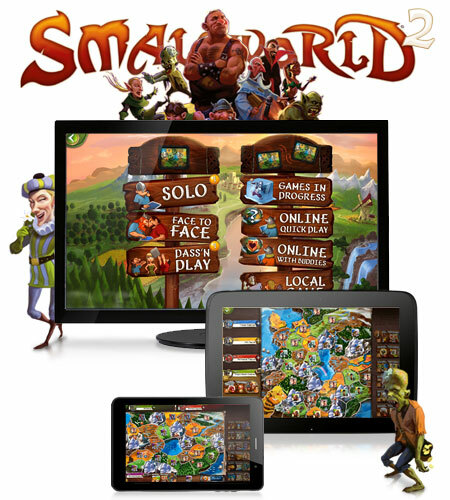 Play with both your family and friends by downloading the game on your mobile device between now and March 31st. Get on board for an unprecedented adventure: face players from all around the world in an asynchronous multiplayer mode, to build the longest railways of the country! 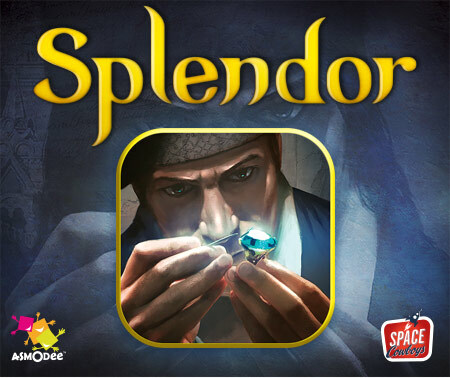 The same offer is available for our other hit titles: SmallWorld 2 and Splendor are available for $2.99 until March 31st as well. 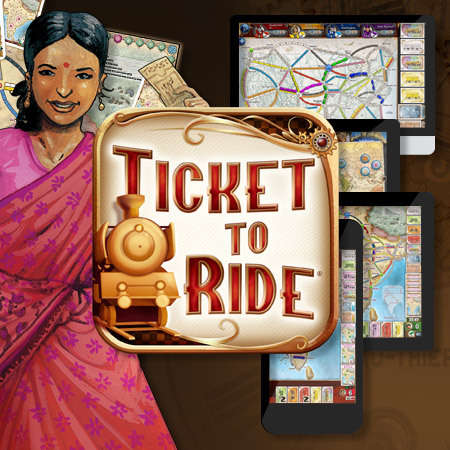 This entry was posted on Friday, March 25th, 2016 at 17:18 and is filed under Days of Wonder Online, Events, News, Small World, Ticket to Ride. You can follow any responses to this entry through the RSS 2.0 feed. Both comments and pings are currently closed.